For web and mobile app designers, crafting a super attractive user interface is a challenging job. User Interface is a very important factor in designing which allows the user to interact with any website or mobile app. Besides, an attractive UI helps to build good communication between users and app. However, designing a whole new UI for each website or app is an onerous and time consuming process. In such cases, pre built FREE UI kits can be very useful for designers. They can contain all the required UI elements such as floating action buttons (FAB), icons, navigation bar, menus, calls to action, drop down menus and many more in an editable format. Here I have collected The Top 10 fresh and free UI resources designed by professional designers, which can save you a lot of time and money. A high quality and exclusive PSD to create an attractive material design UI for Android apps with a clean and beautiful layout. This free PSD can be a great resource for design startups and professionals to design a material design Android application using minimal effort and time. It contains a rich set of UI components like icons, widgets, menus, calendar and many more, all in a well structured PSD format with a lot of editing features. 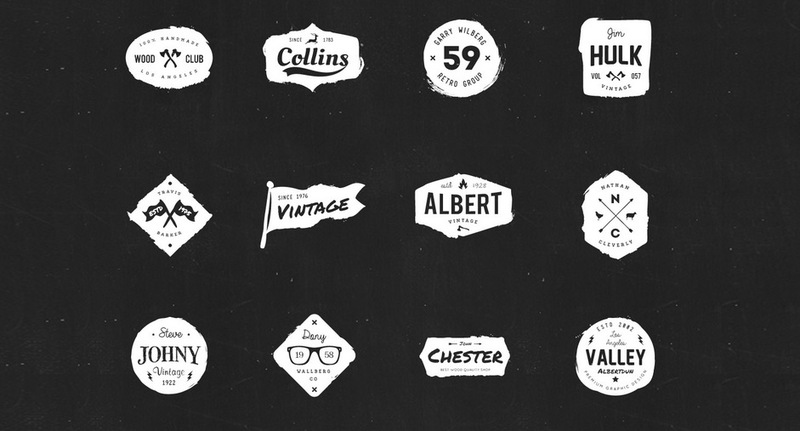 The PSD is fully FREE to downloadand ready to be used for any personal or commercial purpose. This is an ultimate, professional and high resolution travel UI kit consisting of 50+ clean, customizable and well organized screens. It will not only speed up your work process, but also help your app design to stand out from other travel UI designs. It can be freely used by all startups and professionals to design a wonderful travel app for iOS platform. 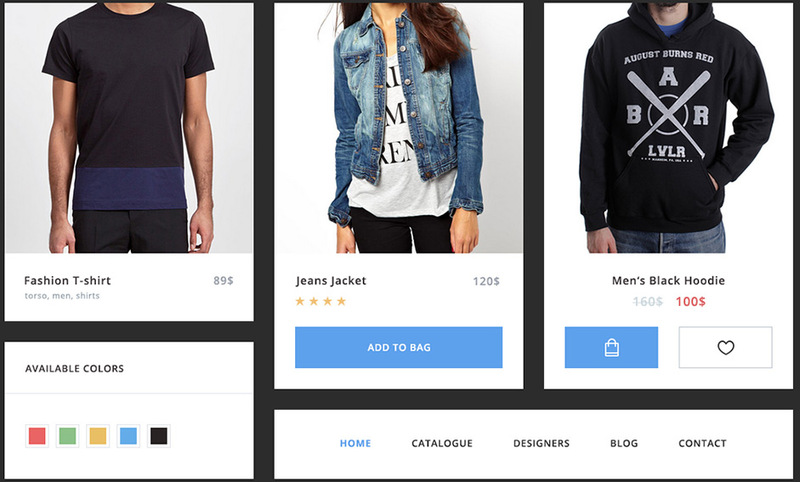 An elegant and modern UI kit that can make your e­commerce website look outstanding. It contains a clear set of UI components such as menus, widgets, sliders, catalog, navigation, shopping carts, etc to build any type of e­commerce web store. This UI kit is available for free and easily customizable to design your next online eCommerce shop. A creative and easy to customize UI PSD for Admin Panel dashboard, with a lot of cool UI elements. It is fully layered and well structured with high resolution. The PSD is made with unique ideas that consist of a wide range of options such as progress bar, charts, line graphs, custom icons etc.photoshop. The iOS 8 high quality UI kit contains a collection of top 10 best modern style login screen designs with an awesome and pretty look. The PSD contains a range of UI elements, allowing you to create a beautiful login screen for any kind of app. The PSD is fully layered, editable and handy resource to create an iOS 8 compatible login screen. A PSD with a lovely user interface, designed for booking and traveling websites. It contains more than 20 useful UI components including widgets, gallery, calendar, maps, weather, message, navigation, room listing, statistics charts, booking form and much more. Feel free to download it now and use it to design your next travel website. It is a complete social app design PSD compatible with iPhone 6. The UI kit has elegant screens and UI elements such as screens for profile, timeline, menu, chat, login, register and many more. By using this exclusive PSD, you can create any personal, commercial and social networking mobile application for iOS (iPhone 6). This highly customizable PSD also contains many useful and inspiring UI segments to change colors, background style, fonts and images, enabling you to create your own unique social iPhone app. A fully editable and free infographic brochure template with a lot of required infographic elements such as pie charts, graphics, world map, comparison charts, statistics, etc. All the text areas can be edited as per the content of your infographic. The template is available in three color themes, you can use them based on the type of your infographic. 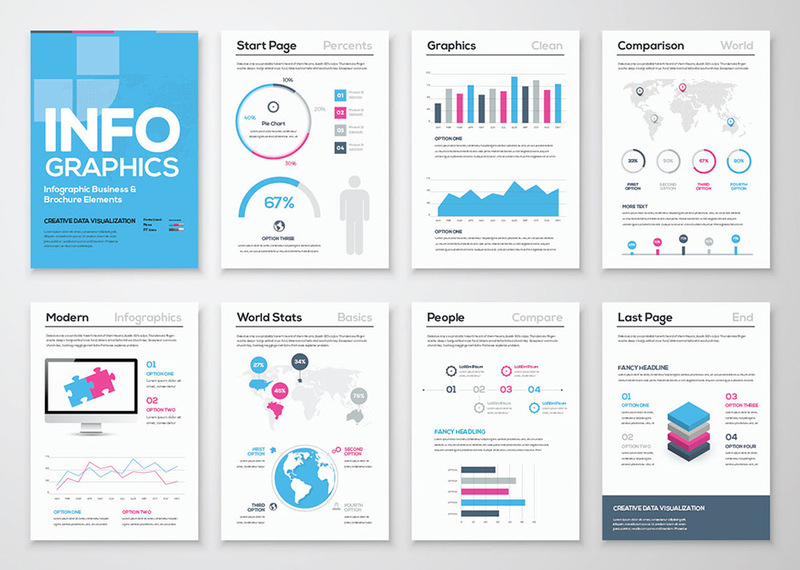 Download this template and create a beautiful and eye­catching infographic for free. A logo is an important focal point for any business or company, it requires extreme designing skills and time. So, instead of experimenting with different logo designs, just download a free collection of 20 best Ink logo designs, edit and give an attractive appearance to your brand name. A highly customizable, clean and simple sales dashboard PSD allowing you to monitor all the sales aspect of your business. The PSD has a rich collection of UI parts with vibrant colors, custom icons and backgrounds, enabling you to represent your business sales in graphical as well as list format. 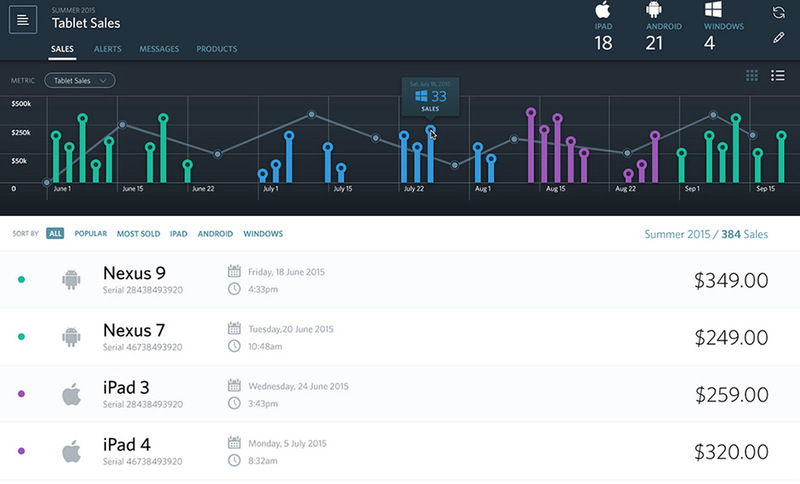 Download it for free and create a compelling and user friendly sales dashboard for any kind of business. Designing a large website or app is literally a crucial task, especially when you need to create a lot of distinct UI elements. In this situation, the above free design resources can be a great beginning for any website or app. Since the PSD’s are pre­designed, they can be instantly used for any project without making too much effort. The above PSDs are created by experienced designers and highly flexible with Adobe Photoshop. Download the PSD’s and feel free to use them. Written by - Himanshu Mehra is an Inbound Expert at Nine Hertz, a mobile app development company. He is passionate about helping businesses to improve their online brand visibility and sales. You can get in touch with him on Twitter , LinkedIn and Google+. He will be happy to hear from you.